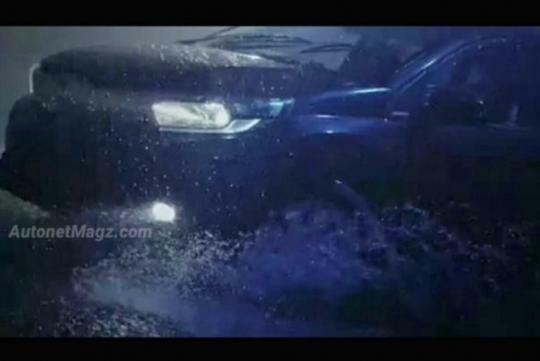 > Is this going to be the facelifted Honda Mobilio? Is this going to be the facelifted Honda Mobilio? Honda's compact MPV, the Mobilio, has only been with us for less than two years but Honda looks like it is ready to present us with a facelifted version. 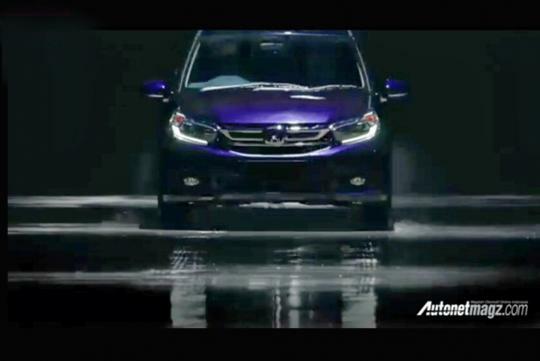 As seen in Autonetmagz's website, the Indonesian publication reported that the new car will debut in a few day's time at an undisclosed location. It is clear from these low-resolution photos that the new car will be wearing the distinctive Solid Wing Face design that is seen throughout the rest of the Honda family, making the MPV a tauter and cleaner-looking car. As of now, it is still unknown whether there are changes to the rest of the car.